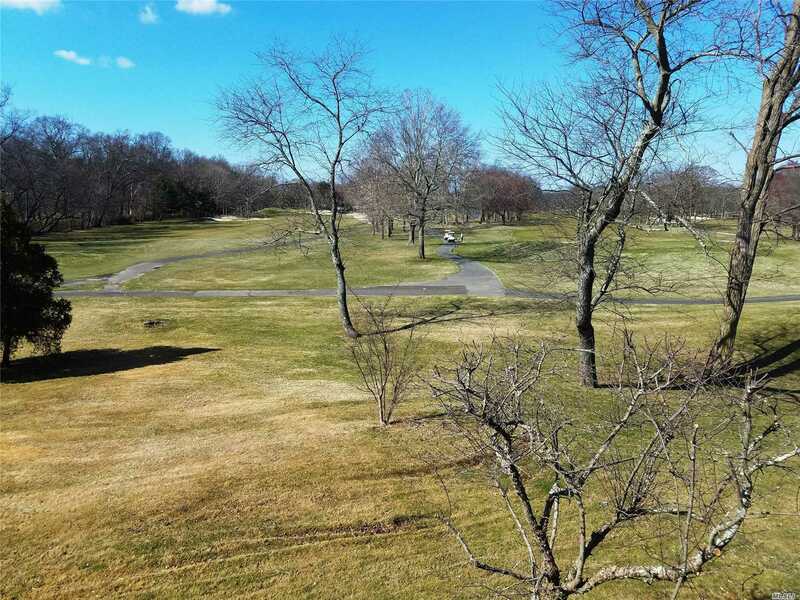 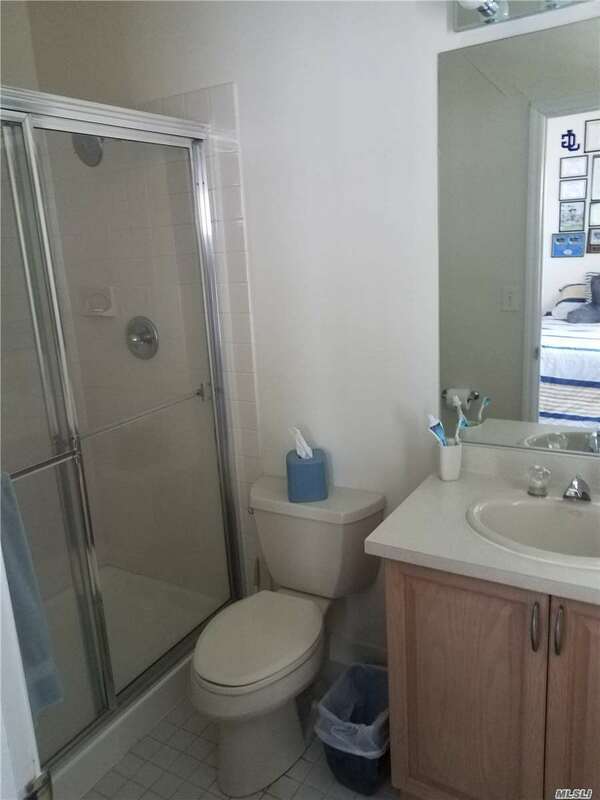 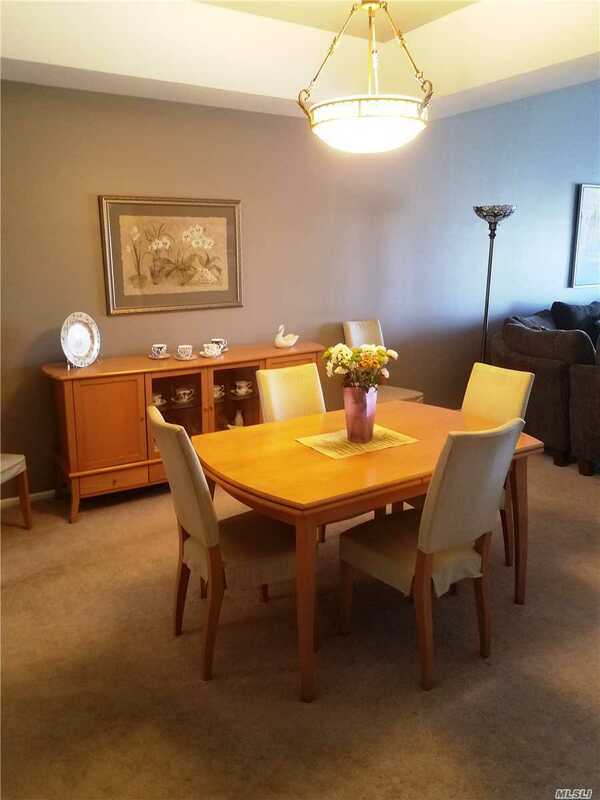 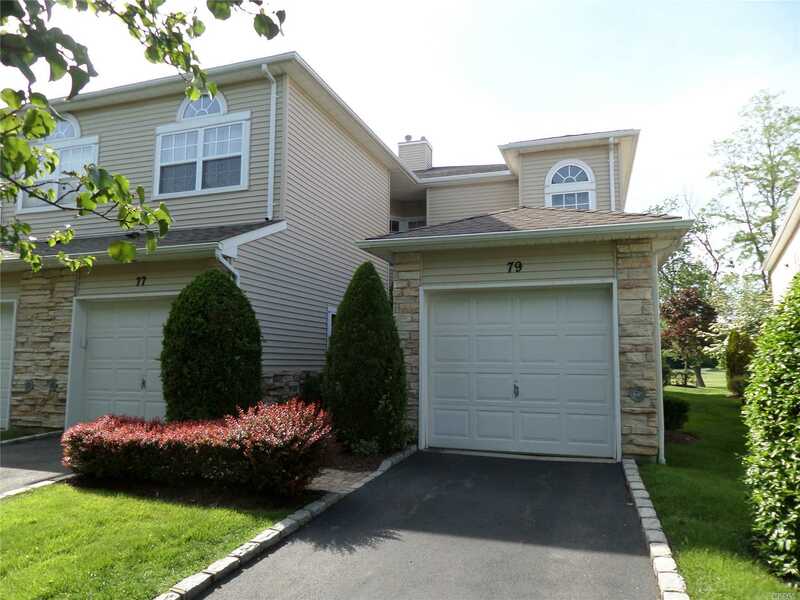 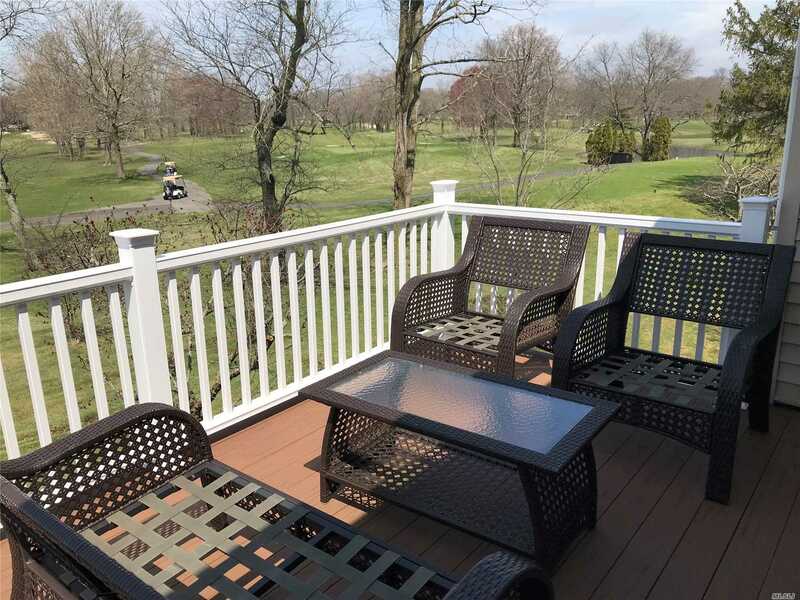 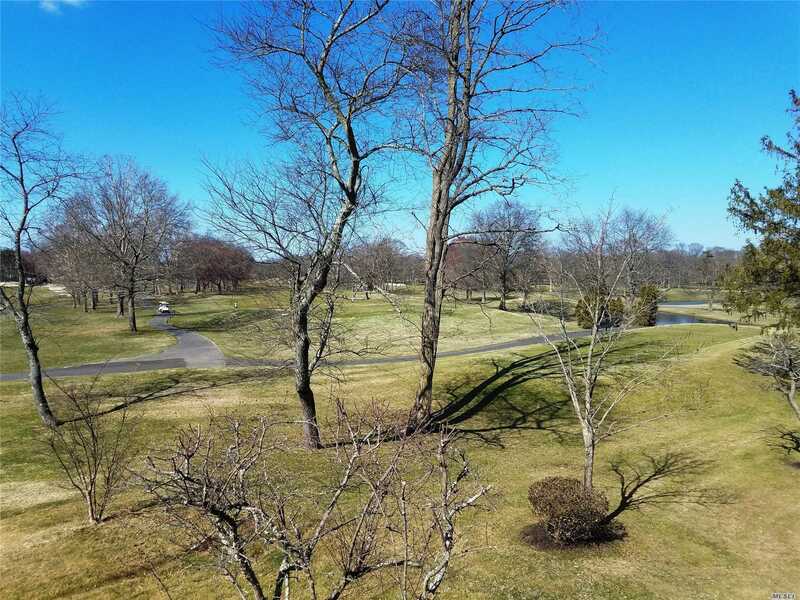 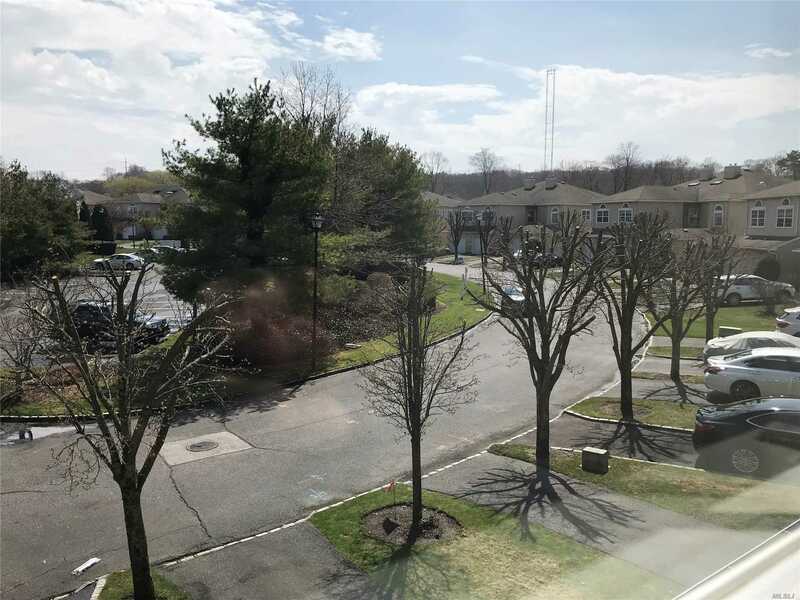 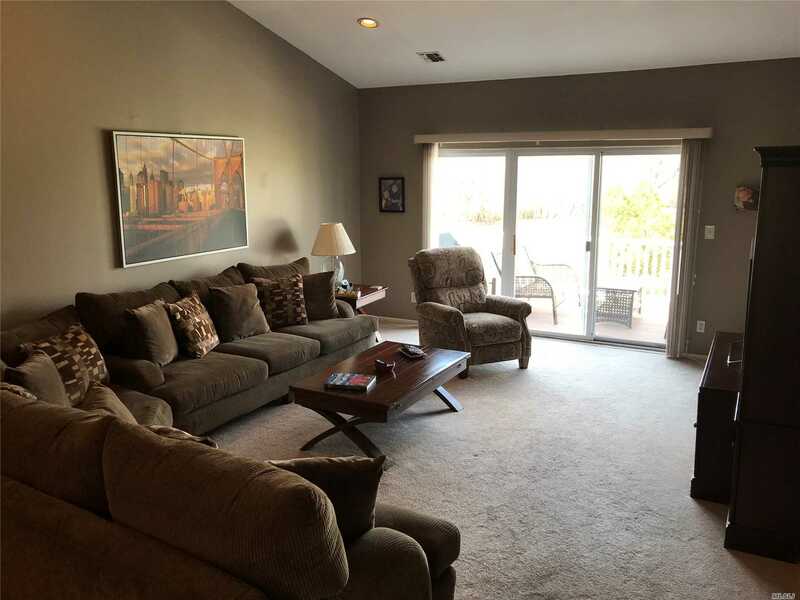 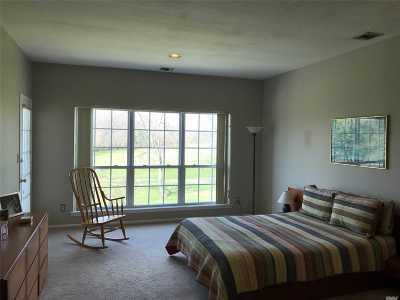 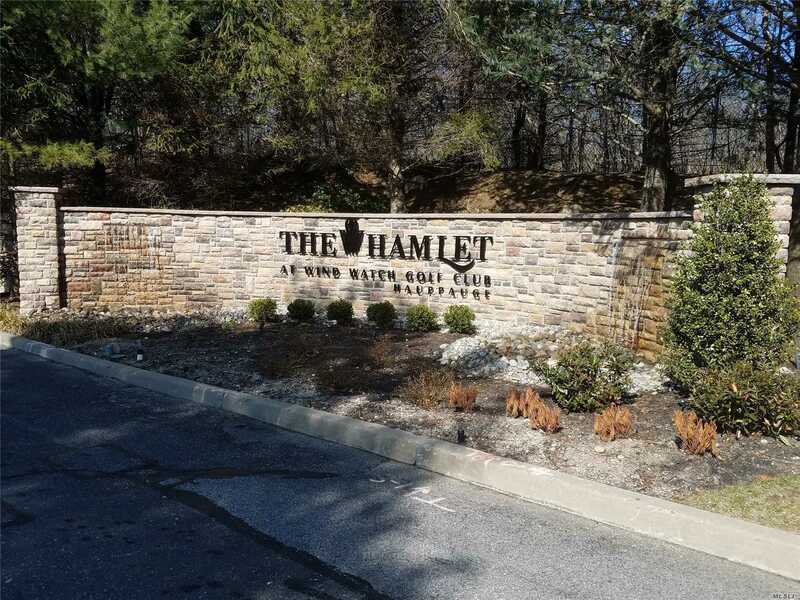 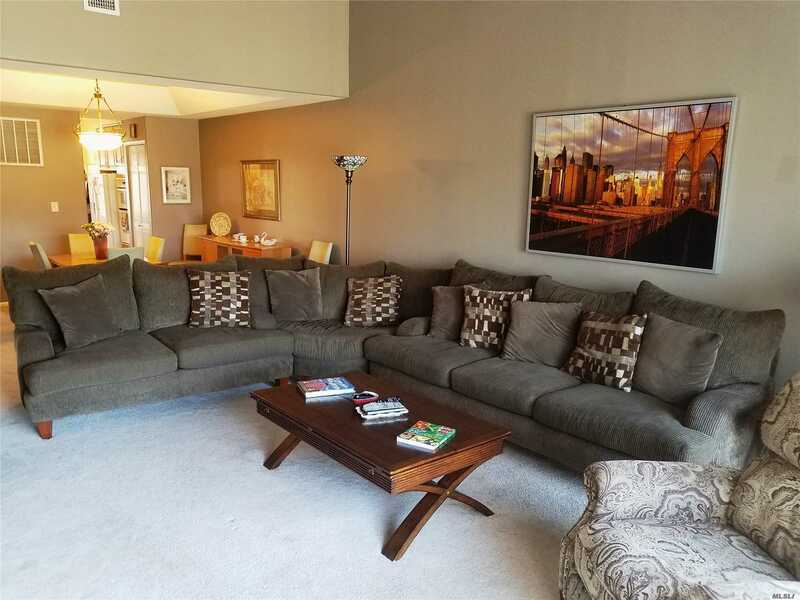 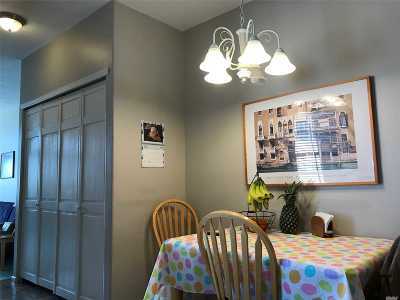 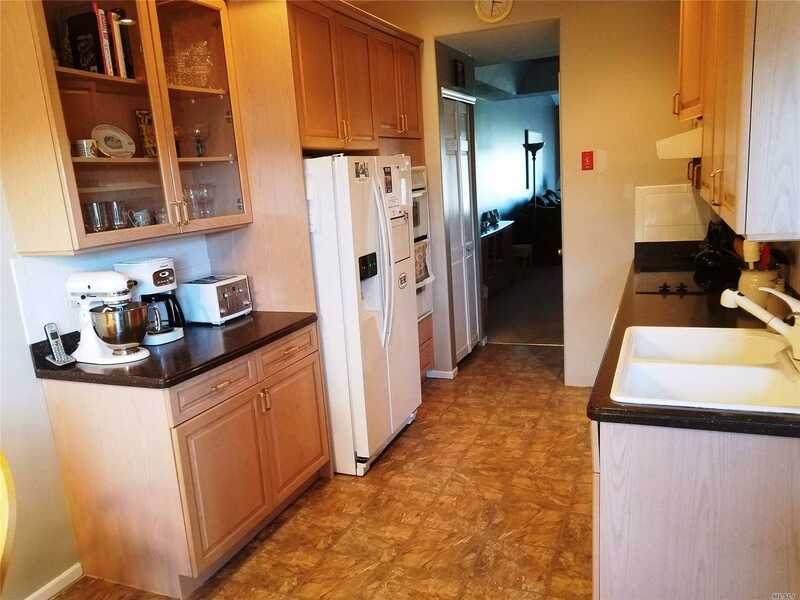 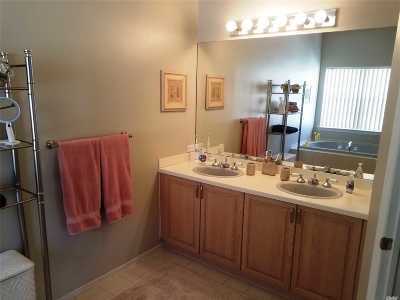 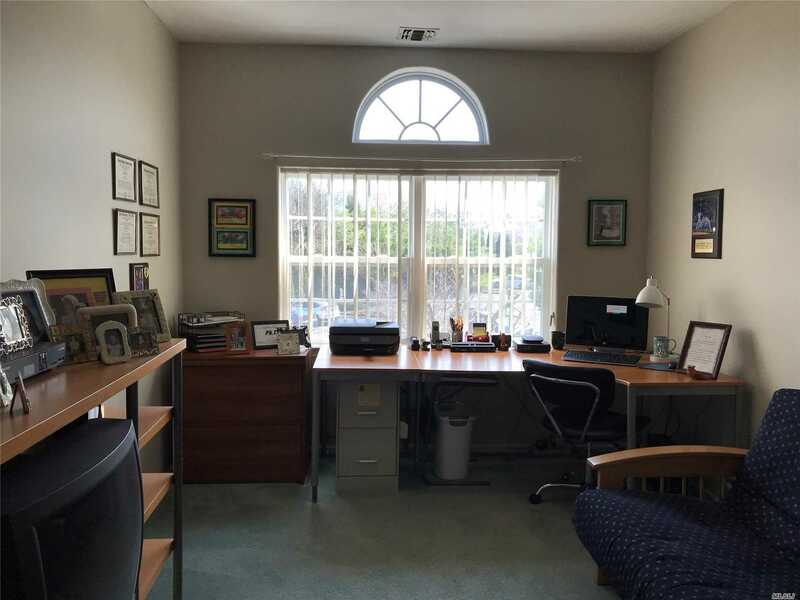 Lovely 3 bedroom 2.5 ba upper condo with beautiful golf course view. 42" cabinets with corian countertops, spacious rooms, light & bright! 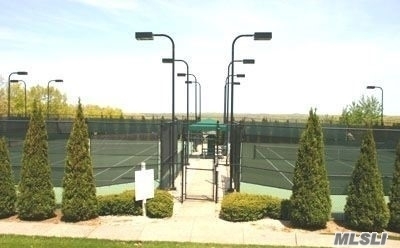 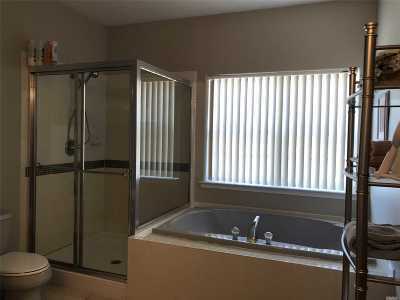 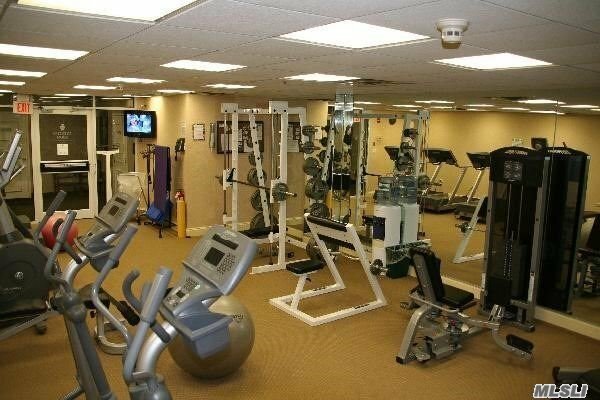 Gated 24/hr manned security, country club amenities including pool, tennis, gym.